We send text messages full of words and attach cool photos. So, what about sending messages with words, photos, and music? There is no better way to express your feelings, thoughts, or interests than with a tune. 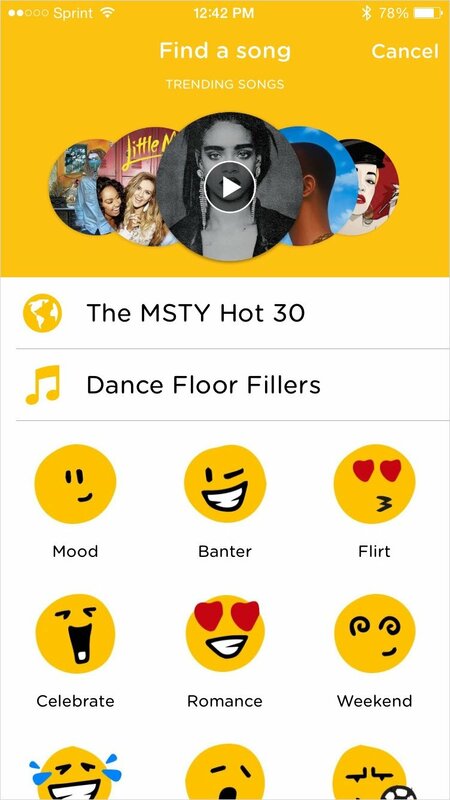 An app called MSTY, which stands for My Song To You, lets you pick just the right music and more for your message. Once you sign up for MSTY you can start sending creative messages to your friends and family with music. 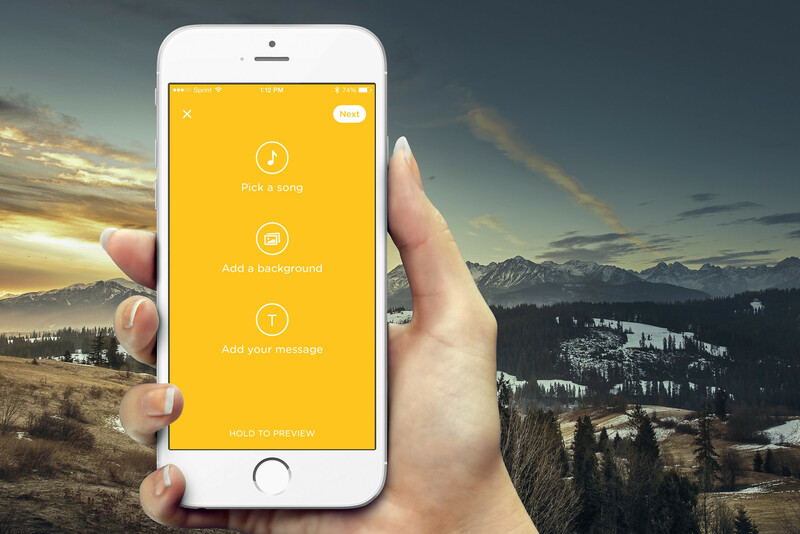 Just choose a tune from the extensive library, add a photo or built-in background, type your message, and send. You can also view a preview of your completed message before sending as well as type regular texts within the app. MSTY has a ton of songs to browse through, from the MSTY Hot 30 to Dance Floor Fillers like country hits, pop, rock, or mood music. You can add a background to your messages by taking a photo, using one from your camera roll, or selecting a built-in template. 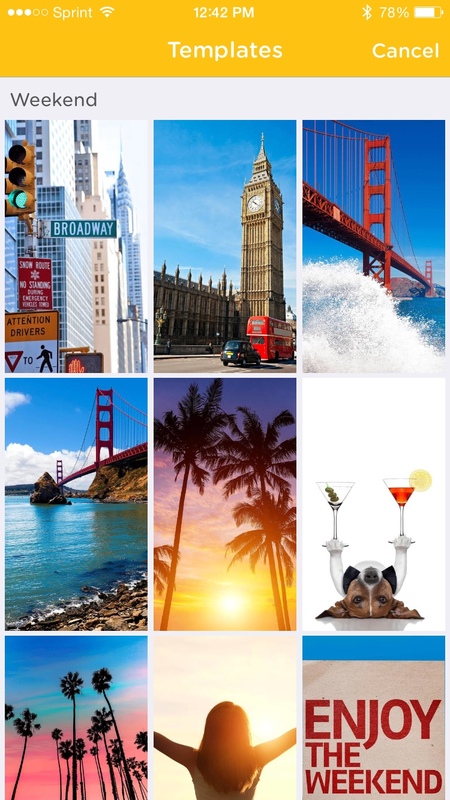 The templates available offer a lot of variety from banter to romance to weekend and more. 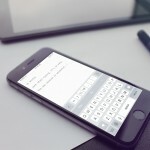 MSTY does really provide an enjoyable new way to send text messages. Your recipients do have to download the MSTY app, however, which is a little disappointing. But, if you and your friends like it then it’s worth it, especially since the app is free. 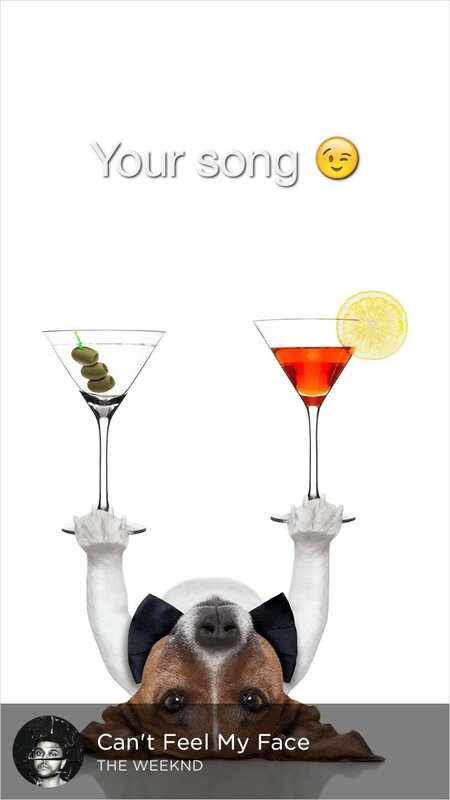 So, pick a song to say you’re sorry, you feel like partying, or if you just want to make someone’s day. 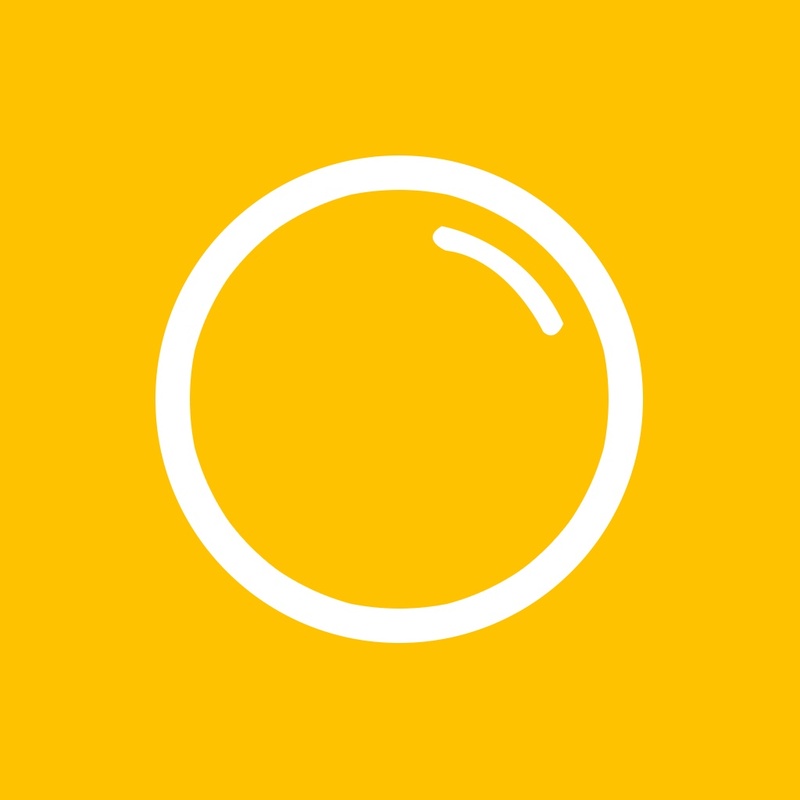 MSTY is designed for iPhone and has Apple Watch support. It is available for free on the App Store with no in-app purchases. 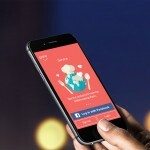 For more news today, take a look at Apple adds more voice training to Siri in iOS 9 and Affordable luxury: New Apple Watch models and bands.